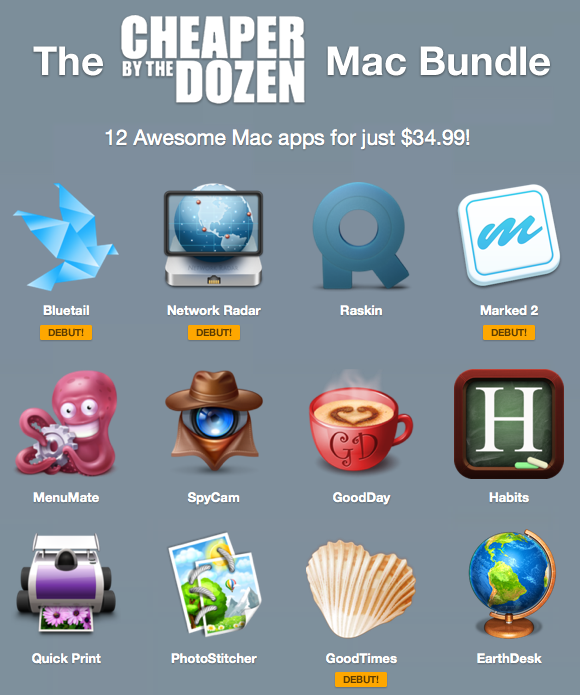 EXPIRED - Mac Legion Spring Bundle 2013 - 10 apps incl. 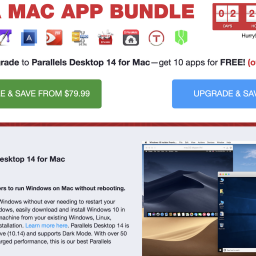 Toast 11 Titanium for only 49.99$ - Mac-Bundles.com: Pay less for more apps! 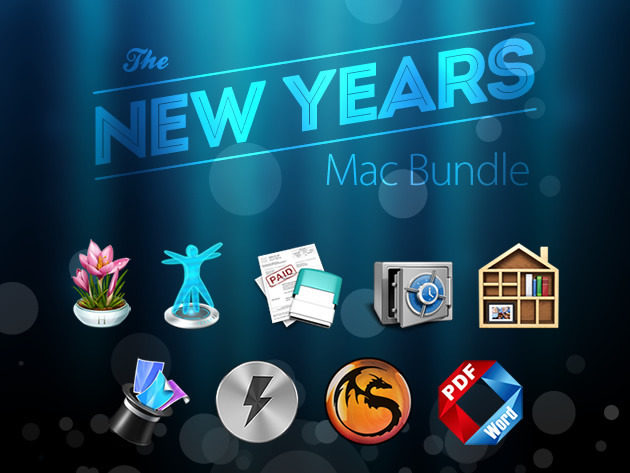 MacLegion just published its new Spring Bundle 2013 für den Mac and it’s a very nice one. 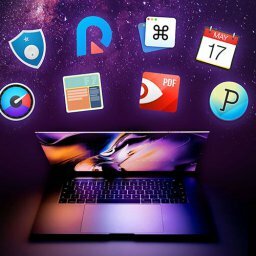 The bundle consists of 10 apps for 49,99$ with the well known and awarded burning software Toast 11 Titanium by Roxio as the highlight, which usually costs 80$ separately. 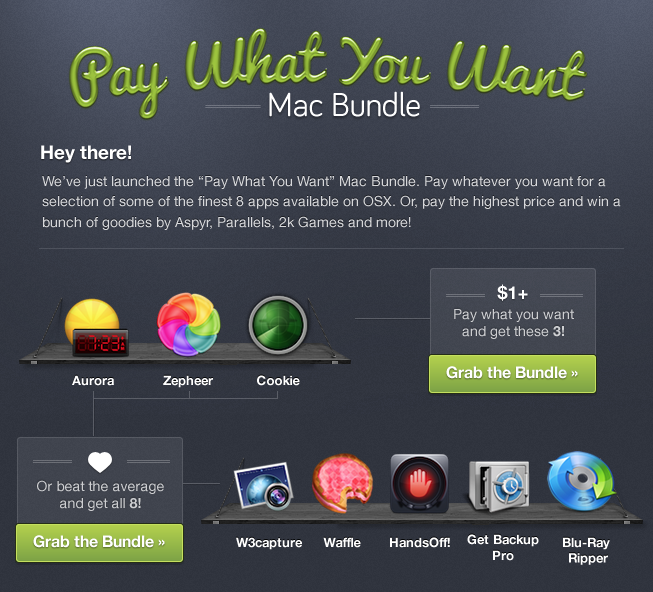 The bundle will be available until 03/21/13. If you decide to buy it, you should hurry up as the first 5000 buyers will receive the app Trickster as well. 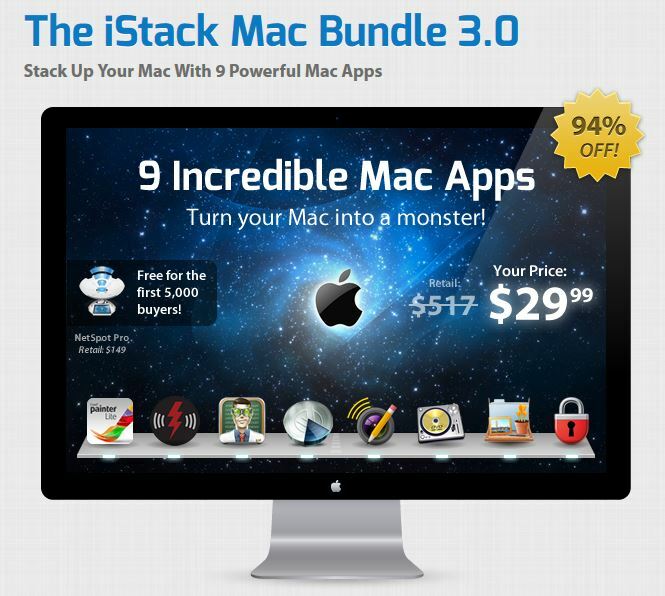 You can buy the software directly at MacLegion or at StackSocial, if you already have an account there. 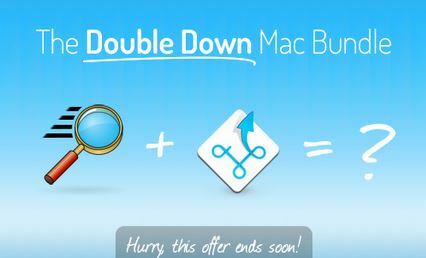 Toast 11 Titanium for Mac surely is the highlight of this bundle. 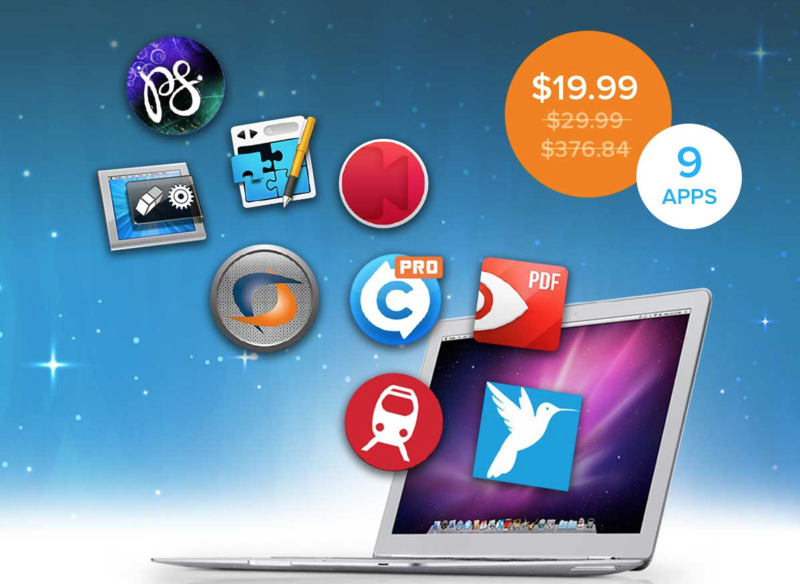 Normally available for 80$, this software is highly awarded and a leading one, when it comes to the burning of CDs, DVDs and Blu-ray. 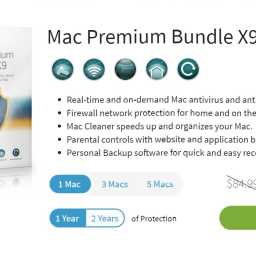 So this bundle is a real bargain. 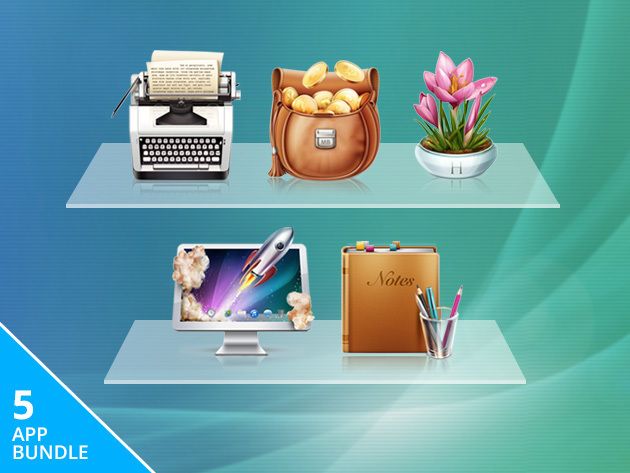 contains more than 2000 Templates and drafts for Apple’s offices software iWork. 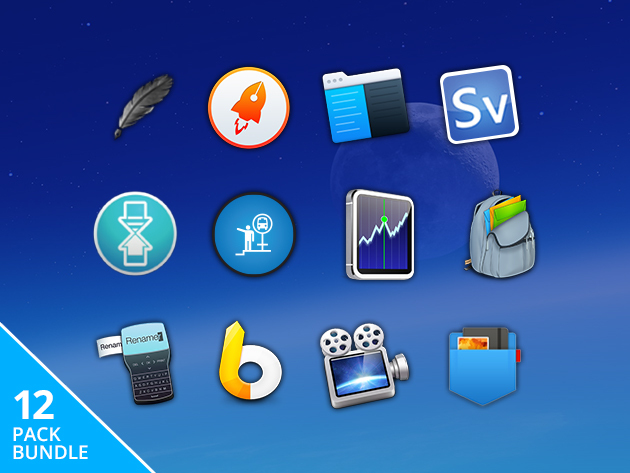 lets you launch files faster and is a file manager, searching tool, jukebox, calculator, etc. in one. is a ToDo-List tool which offers cloud synchronisation. lets you create animations for videos in youtube, iMovie or Final Cut. 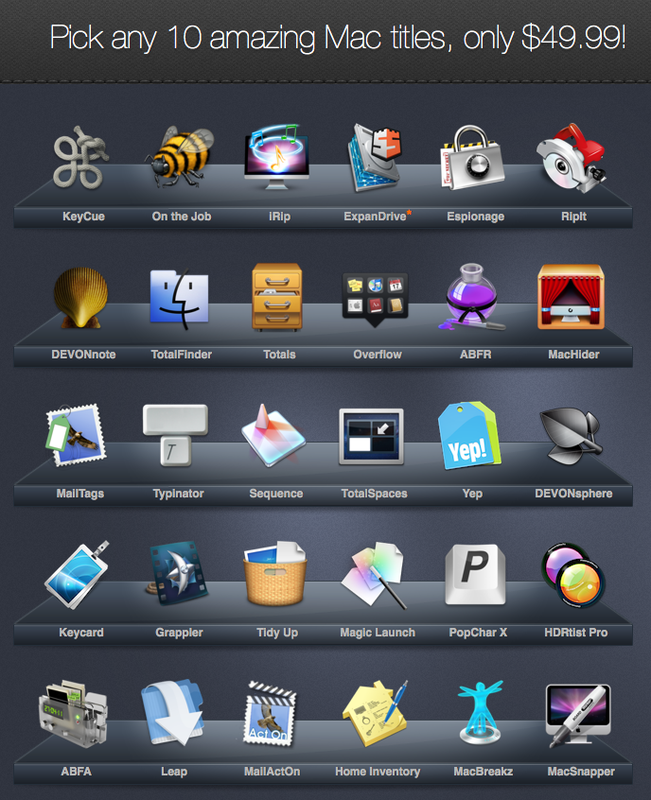 is an app for maintenance that clears your Mac from unused memory. 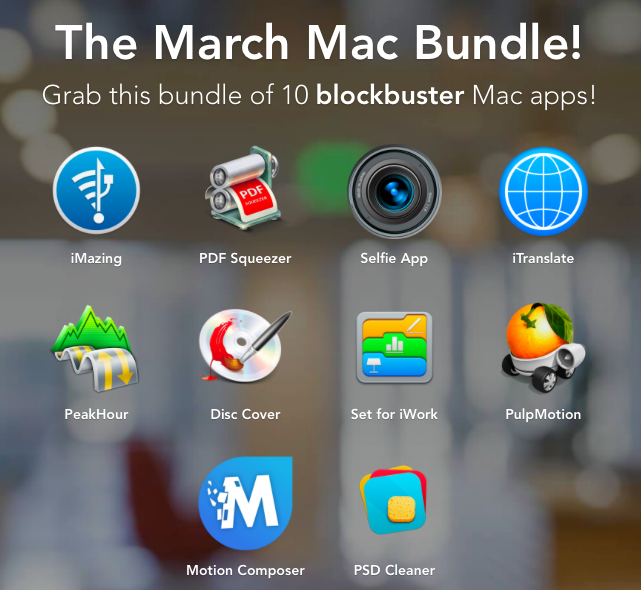 It enhances the performance of your system, eliminates disk problems, securely deletes data and displays hidden settings of your Mac. converts pictures into real art. converts pictures into greeting cards. 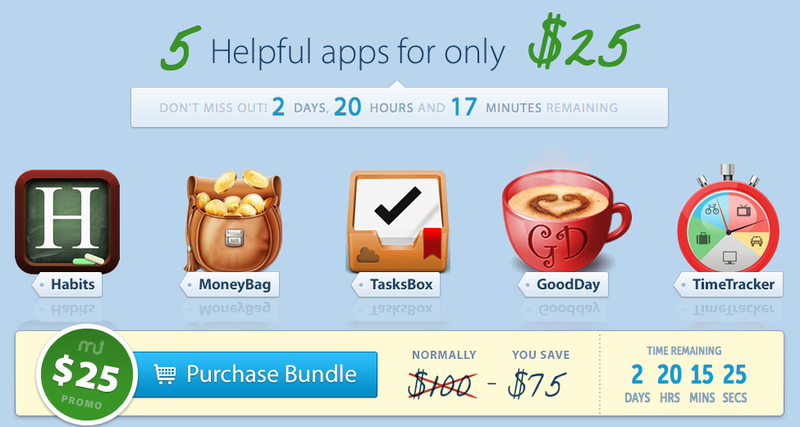 is a productive booster which gives you fast access to the last documents and files you used. 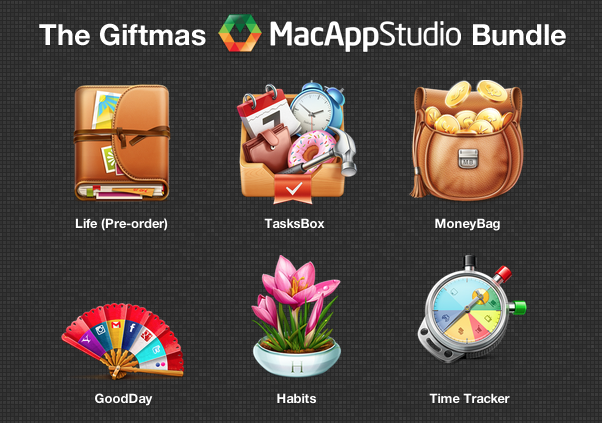 To sum it up, it is a nice bundle, mainly for those who have no burning software yet.